If you are looking for a great selection of brand new Kia cars for lease in Milwaukee, then Ewald's Kia dealer in Milwaukee is just what you need. To find these great vehicles, simply stop by Ewald's Kia dealer in Milwaukee today, Ewald Kia of Oconomowoc Wisconsin, and check out our huge inventory of brand new Kia cars for lease in Milwaukee! With Ewald's Kia dealer in Milwaukee, you can easily browse through an astounding range of impressive new Kia cars for lease in Milwaukee, with plenty of models and body style to check out and take for a spin on the road! From new Kia Rio's for sale to new Kia Optimas for sale and even more, Ewald's Kia dealer in Milwaukee has plenty to offer you. When you lease a car in Milwaukee with Ewald Kia you are getting a superb new Kia car for sale that offers you quality and reliability, so you can rest assured that you are getting a great vehicle for a great deal! So come on by Ewald's Kia dealer in Milwaukee today and take a good look at what our new cars for lease in Milwaukee have to offer you today, such as this brand new Kia Rio for sale, the 2017 Kia Rio LX. The new Kia Rio for sale is an incredible vehicle that many drivers have enjoyed taking out for a spin on the roads of Wisconsin. 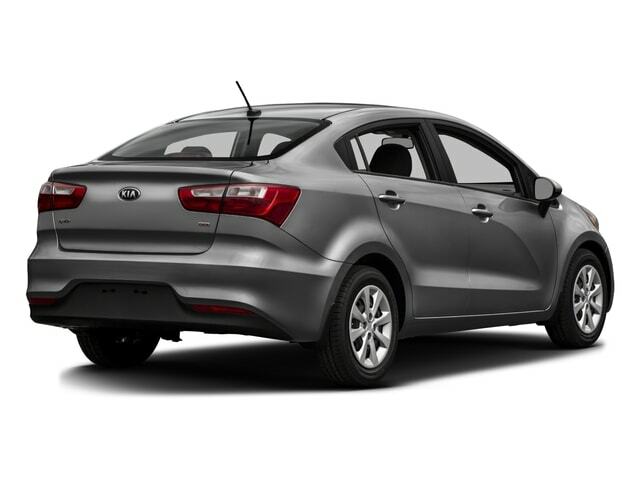 With its many great features and options, and the sleek style it's designed with, this brand new Kia Rio for sale is certain to turn heads wherever you go. 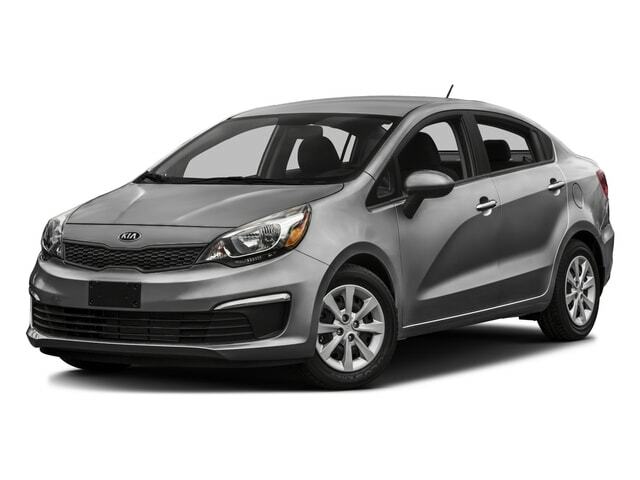 With this brand new Kia Rio for sale on your side, you can cruise through the streets of Wisconsin with a zippy 1.6L GDI 16-Valve 4-Cylinder Engine, and engine that will give you an impressive speed of up to 138 horsepower to travel with. This astounding engine even gets you an absolutely incredible fuel economy of up to 27 mpg in the City and up to 36 mpg on the Highway, helping you save gas and cash wherever you go. This amazing new Kia Rio for sale is also fully outfitted with many amazing features and options that make driving this incredible new Kia Rio for sale even more enjoyable, such as the Anti Theft System to help keep your vehicle safe wherever you go, as well as an awesome Adjustable Steering Wheel to help you get into a comfortable driving position and even Anti-Lock Brakes for improved safety while driving and even more. Come check out this incredible new Kia Rio for sale today with your own eyes! If you want to see this brand new Kia Rio sale with your own eyes then stop on by Ewald's Kia dealerships by Waukesha today, and take this amazing vehicle out for a test drive, located right here at 36883 E Wisconsin Ave Oconomowoc, WI 53066!